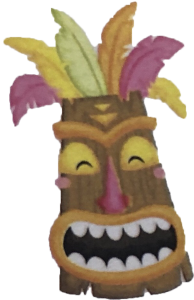 Saturday, April 6 Luau Fundraiser Dinner! 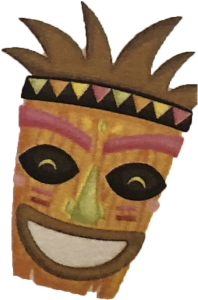 Friends, family and Chippewa Lake Water Ski Show Team supporter, we are ditchin’ our skis and ropes for our 2019 Luau & Leis!!! Featuring live, silent and Chinese auctions, raffles, limbo and more. Pulled pork/chicken, roasted potatoes, mac & cheese, green beans coleslaw, dessert…B.Y.O.B. available. All proceeds benefit the Chippewa Lake Water Ski Team. Your kind contributions help not only to sustain us, but help us teach many youths character and skills. We can ski for you! If you are an event organizer and would like the Chippewa Lake Water Ski Show Team to perform at your event, we would be happy to give you a quote. The Chippewa Lake Water Ski Show Team is Ohio’s only competitive water ski show team and a 501(c)3 non-profit organization. More than 100 active members regularly participate on the competitive team and/or the developmental “Home Team” each year. 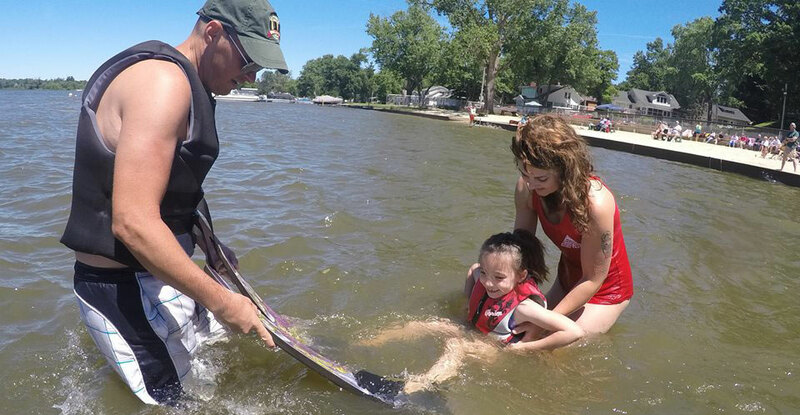 The Chippewa Lake Water Ski Team is truly the PRIDE of Chippewa Lake. Not only are they the best competitive ski team in Ohio–they are the best family-0riented organization ever. Parents and their children, including teenagers, spend a year of quality time together with one goal of making the ski team better and better. Advanced skiers help beginners and in the process help themselves to learn the value of family, friendship and competition. They learn to have pride in themselves and their community and that makes a winning situation for the families, ski team and the community.